I am a Charlestonian. I don’t like to brag, but I am pretty lucky that I get to live here. And if you ever want to visit we have a blow-up mattress! 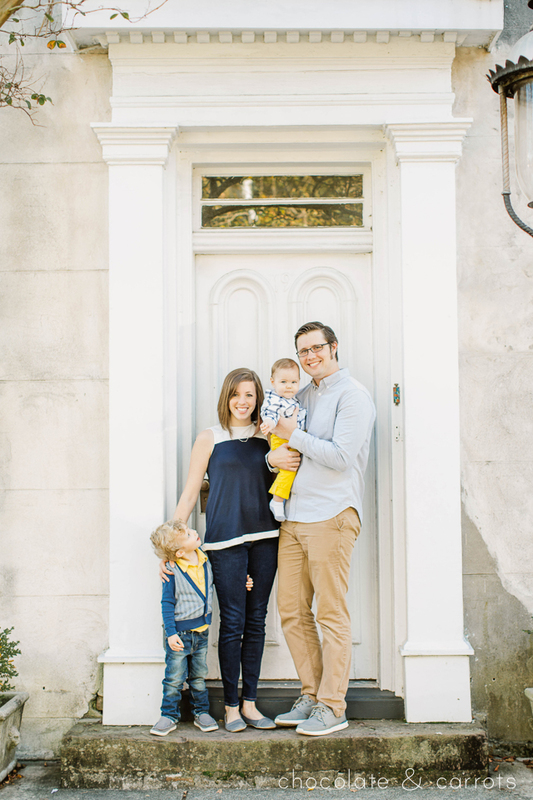 So when I heard from Helen from Borrowed & Blue, the online resource for planning Charleston weddings, I was excited to answer her questions about my life in Charleston! 1. Give us a taste of your style in six words. 2. Let’s get to know you a bit better! Share one fun fact about each of your family members. Logan: Logan was a rockstar when we met, literally. Now he is a complete geek which I love. Liam: He loves his fruits and vegetables because ” they make me bigger” but he still loves chocolate and marshmallows even though “they make me tiny”. His first real word was “cookie”! Hayden: He loves being held (mainly to get away from his brother) but loves being independent and exploring by foot. This also makes him a great travel companion (he is only 1 and has already been to Cincinnati, Washington D.C. and NYC)! 3. 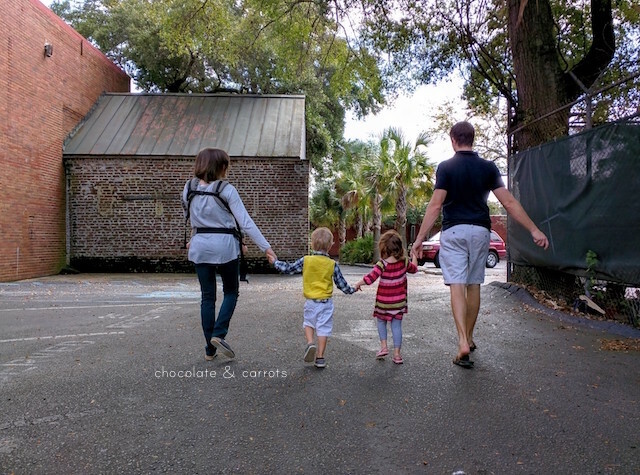 What would a perfect weekend in Charleston be like for you? Well I am a foodie, so Saturday day morning would start out having coffee at Callie’s Little Hot Biscuit and being first in line at Glazed Donuts?. Then, we would take a stroll down to White Point Gardens and soak in the scenery. Then we would walk back up to Marion Square where we would indulge in food truck deliciousness at the farmer’s market. For dessert we would have to go down to Persimmon Cafe for a flaming nutella milkshake (duh). To cool off in the afternoon we would go to the SC aquarium and “see the fishies”. We would of course need a pick me up and walk over to Kudoo Coffee to grab a coffee or afternoon beer before settling into dinner at hōm. 4. 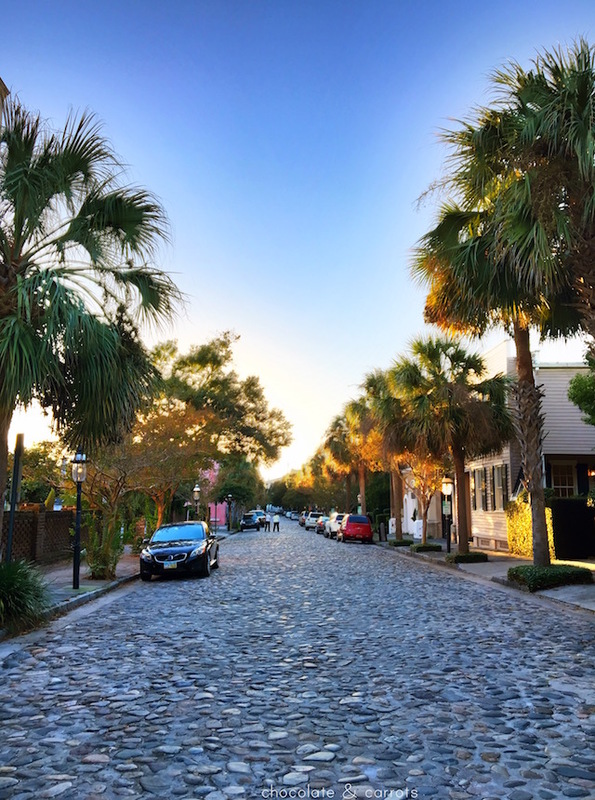 Want to share your favorite spots to shop in Charleston? I am not a big shopper since I always have goldfish-covered children with me, but since you’re asking….. I love stoping in at Sugar Snap Pea for kids toys and clothes, West Elm for all things home, Savannah Bee Company for bath and beauty, and the College of Charleston Bookstore for some fun merchandise. 5. 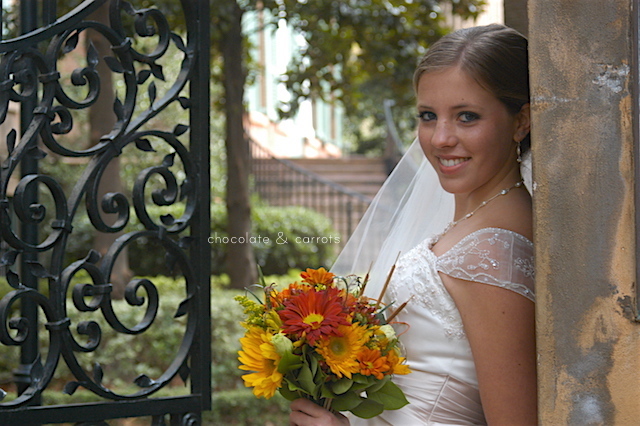 As a resident Charleston bride, share a moment that sticks out in your memory the most from your wedding day. 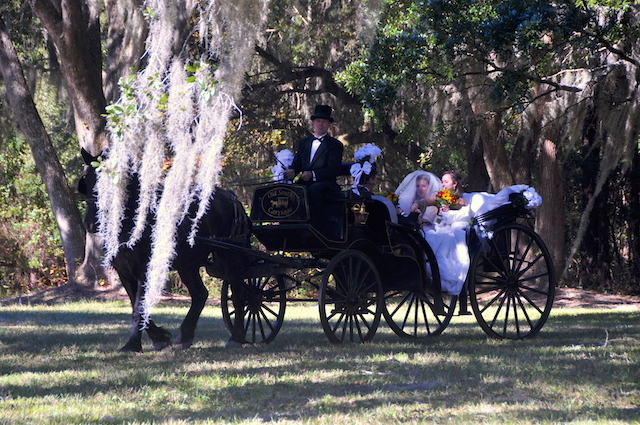 My favorite part of my wedding day was riding up to see my groom in a horse drawn carriage and walking to meet him under a giant, cascading oak tree. 6. 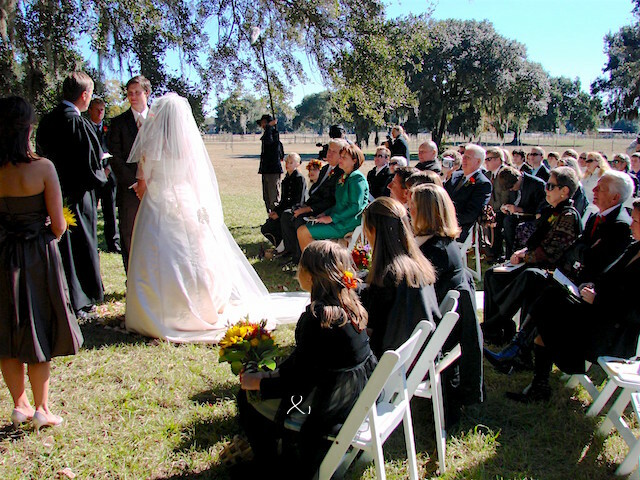 Given the chance for a do-over, what would you change about your wedding? What would stay the same? Hands down, I would pay oodles of money for a professional photographer! I would never change the location of our wedding. It was held at Sugah Cain Plantation, the plantation for the horses at the Old South Carriage Company. 7. In what ways has your marriage evolved over the years? How has it stayed the same? Since we have been together since high school (now 13 years), we have gotten to know and love the good and bad parts of each other. Through school, industry, small-business ownership and children, we have always given each other love and support to make our dreams come true. The one thing that has had to change is the amount of time that we spend together. But now that time is shorter and quicker, we’ve learned to become extra grateful for those times. 8. Any tips for how to balance your married life with your life with your children? I guess we are still working on that one, but my biggest advice is to prioritize dates, even if they are just once a month. 9. On to another important topic: food. You are clearly a great cook, but where do you like to go for a date night out? For a casual date night, we would go to Xiaboa Biscuit for dinner. It is an Asian-Fusion place with a different menu every night. For dessert, we would go to Jenny’s Ice Cream. To kick it up a notch, we would indulge at Hall’s Chop House followed by dessert at the bar at Charleston Grill. 10. Describe something that sets Charleston apart from other cities you’ve lived in. Well, I was born and raised here and only ever lived in Columbia, SC for 5 years before moving right back. 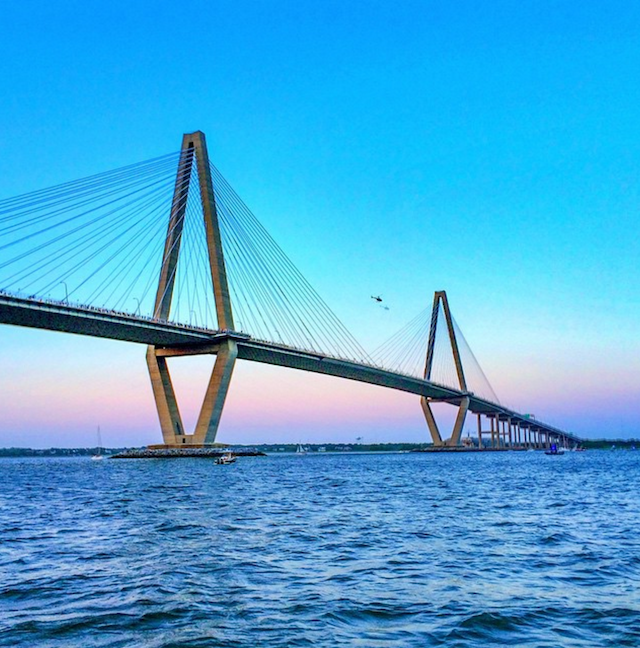 The giddiness that you feel when driving into Charleston on the Ravenel Bridge, seeing the beautiful city and sparkling harbor, makes you never want to leave. So that is that! Do you have any questions for me? And in the mean time, I hope you check out Borrowed & Blue, the go-to guide for finding Charleston wedding photographers and more! This is not a sponsored post, just something fun. 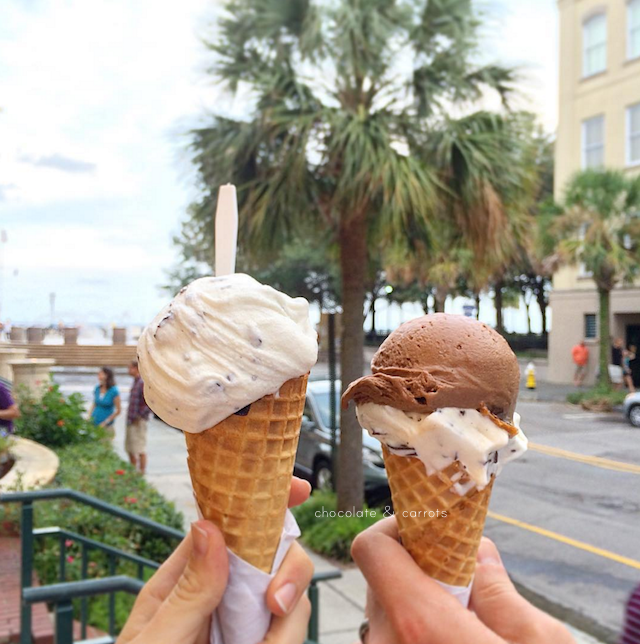 Your perfect weekend and date night in Charleston sound like a dream! and how cute is your little family! Thank you Lauren! 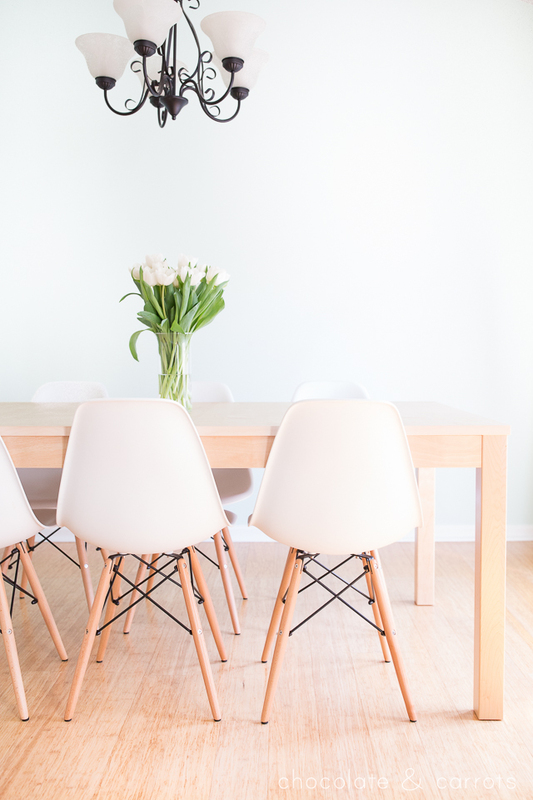 And I just looked at your website…Your photographs are amazing! I’m completely in awe. Stunning! Thank you so much!! You’re too sweet! It’s a ton of fun – would love to get together one day when I’m in Charleston!